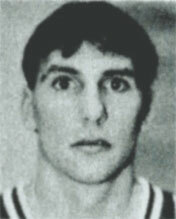 Drafted: Selected by the Dallas Mavericks in the second round (35th pick overall) of 1991 NBA Draft. him is the best, a very great memory, Italy,Verona loves the rainbow shot.Wow!! !